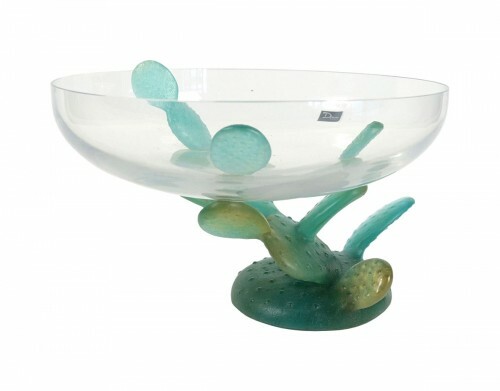 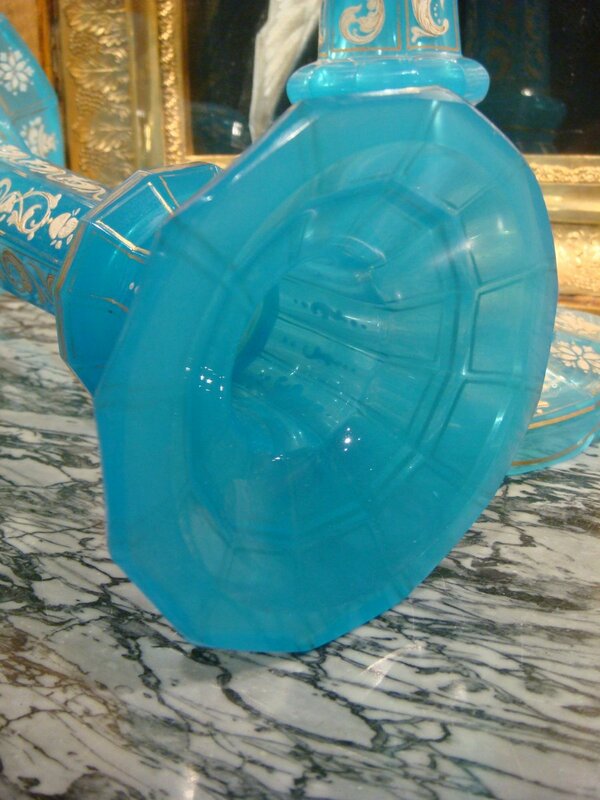 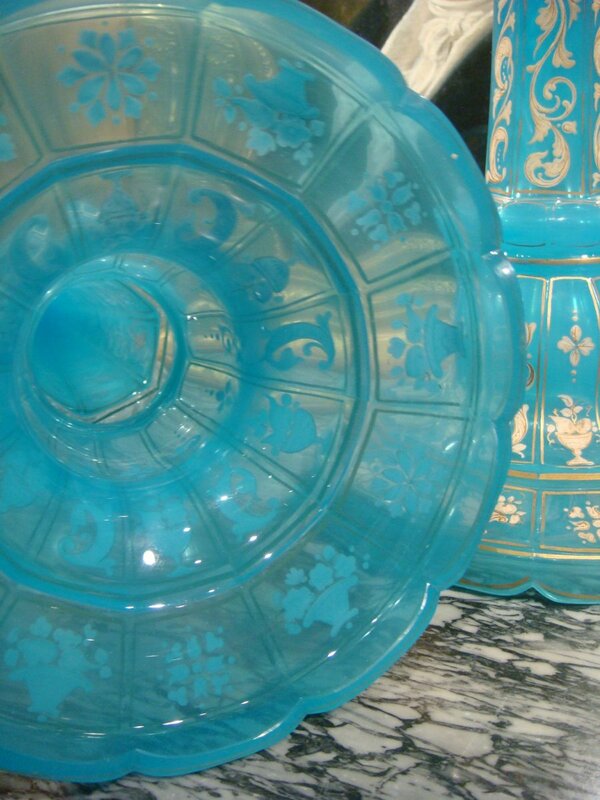 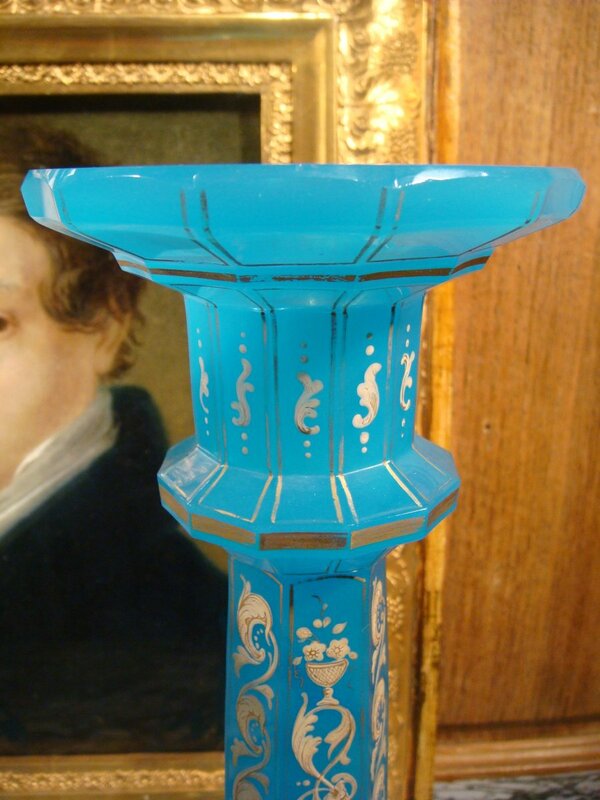 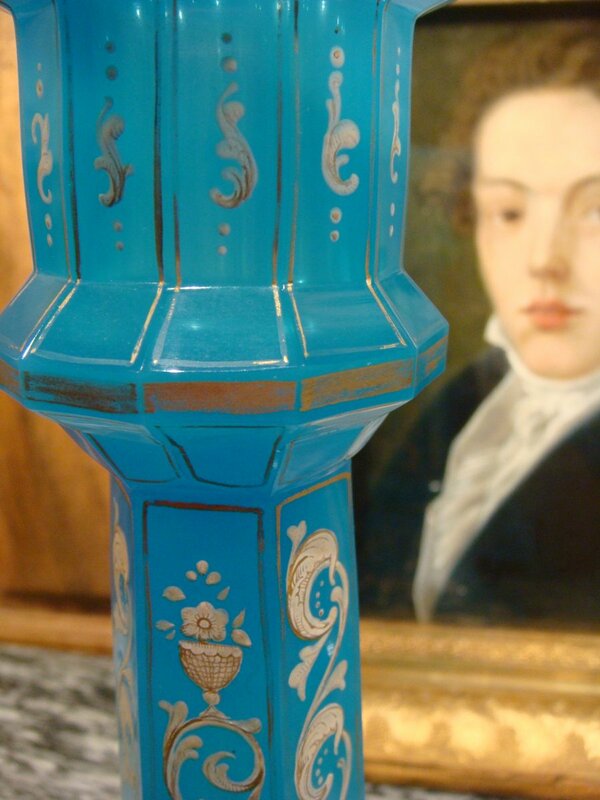 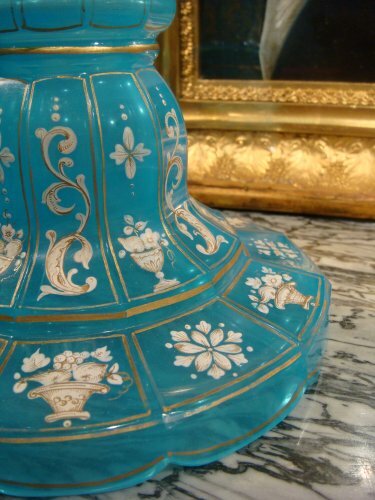 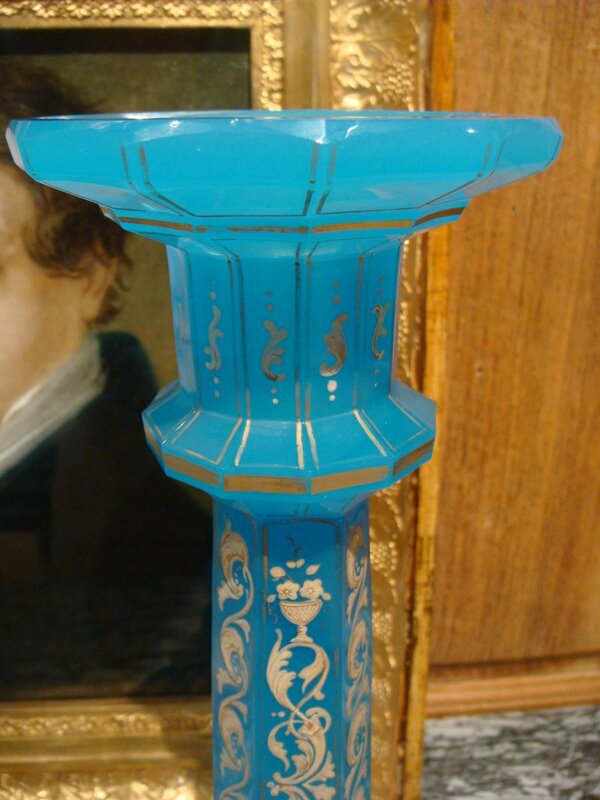 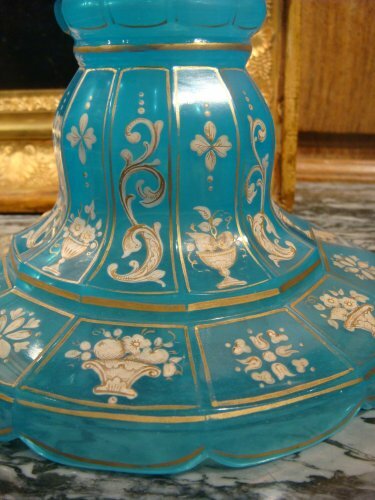 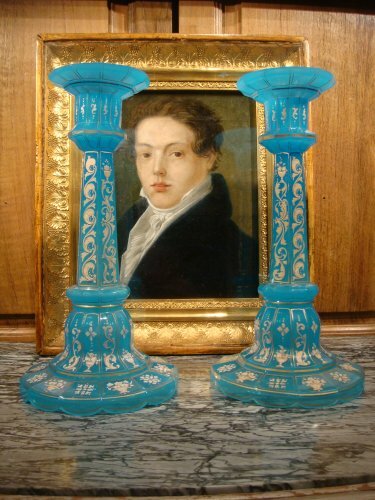 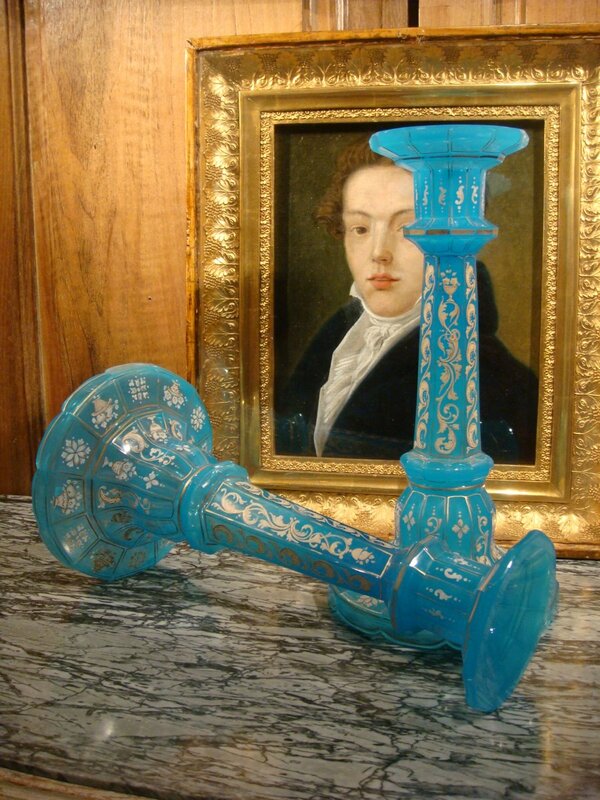 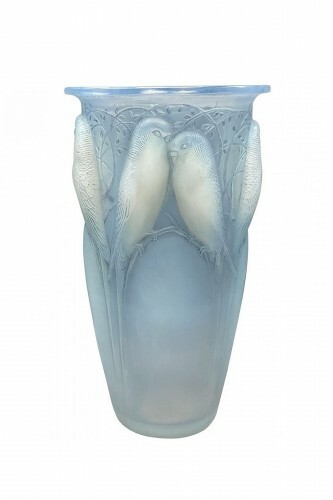 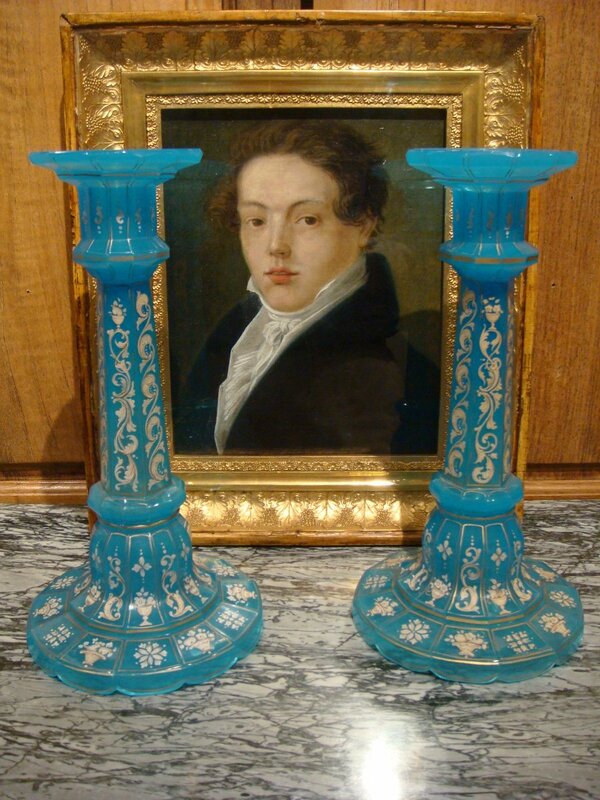 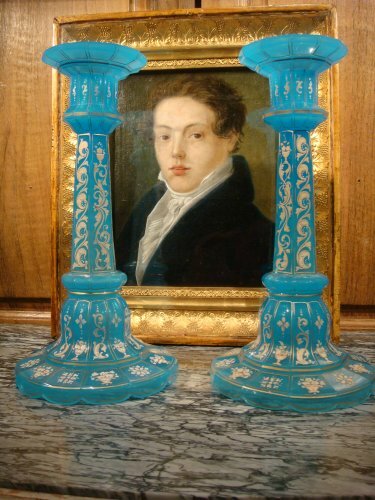 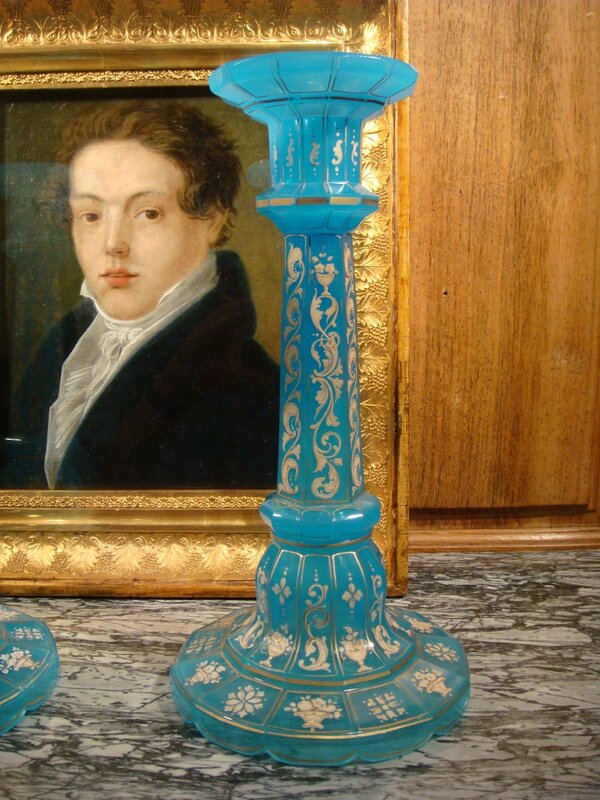 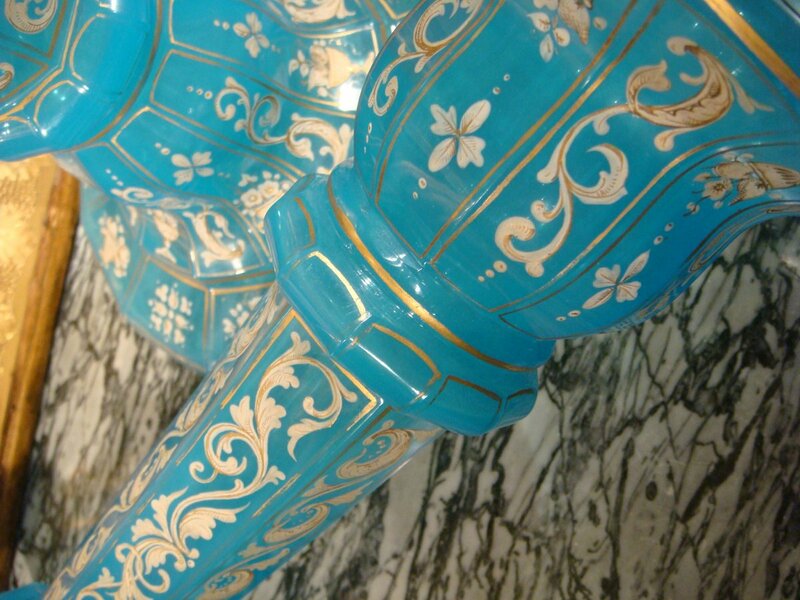 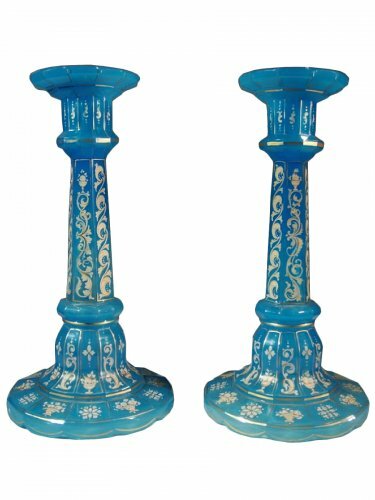 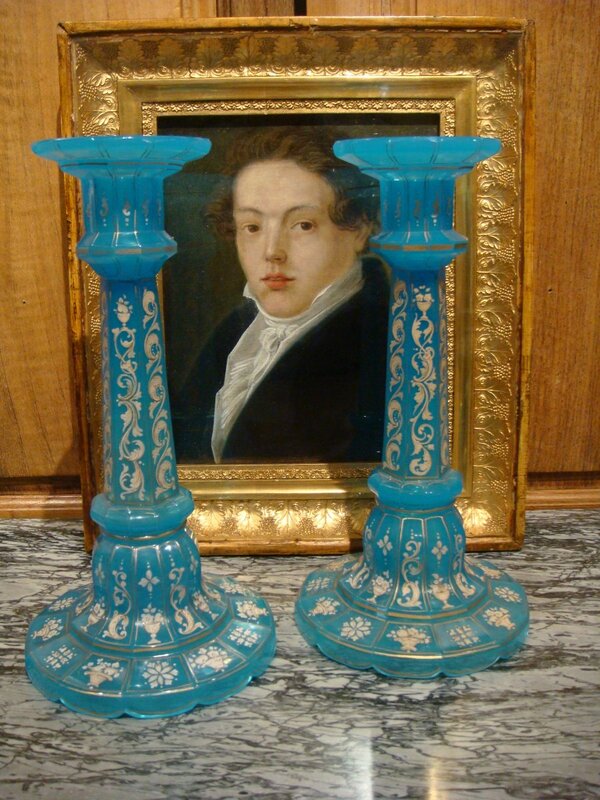 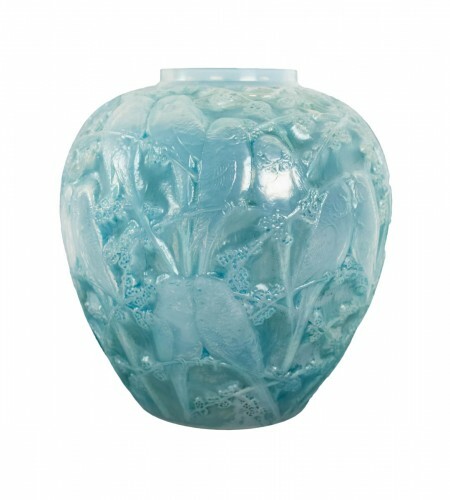 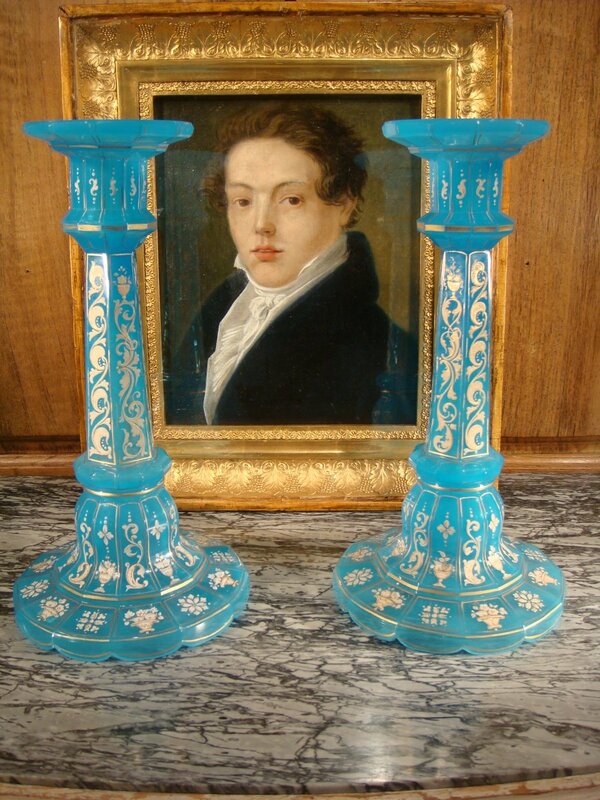 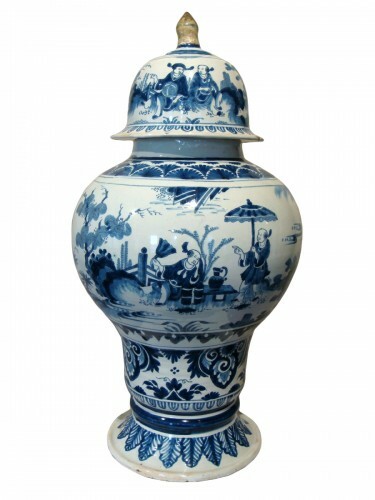 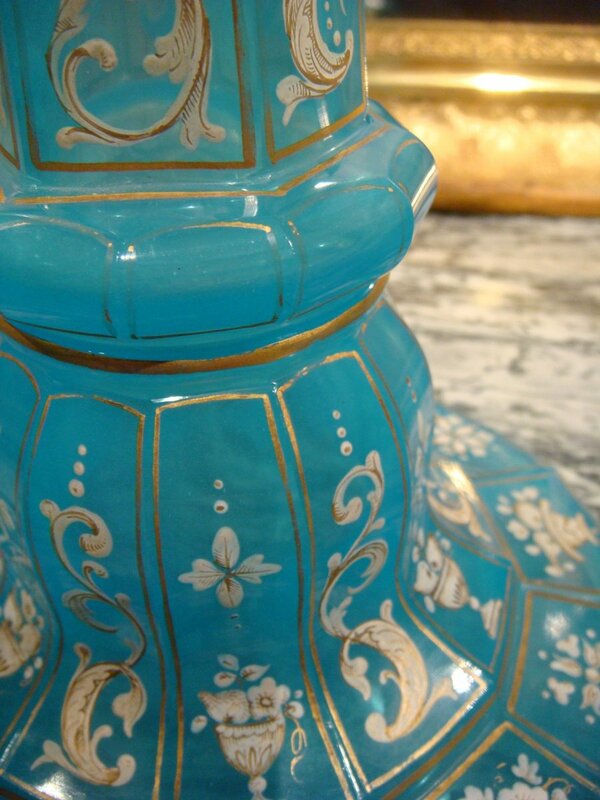 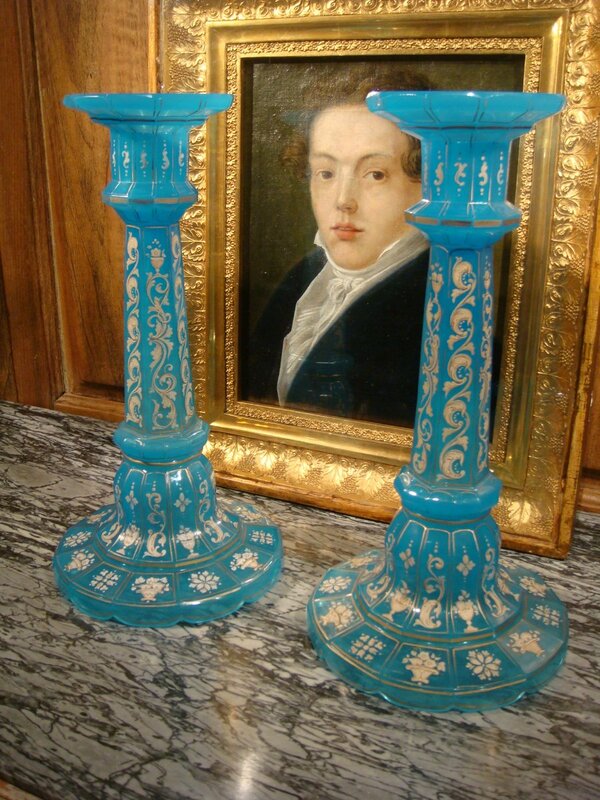 Large and rare pair of turquoise blue opaline candlesticks, crafted of multiple facets, on a round base. 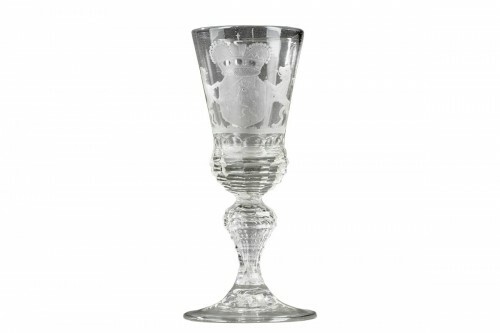 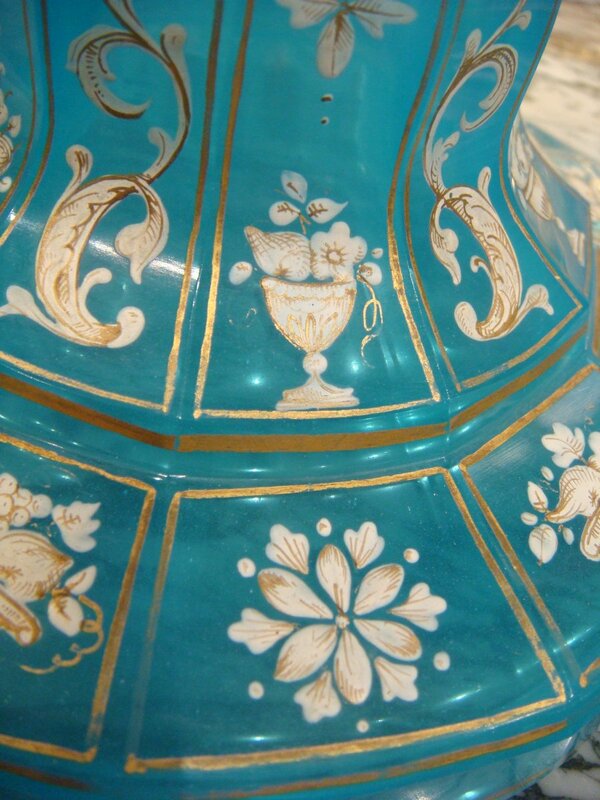 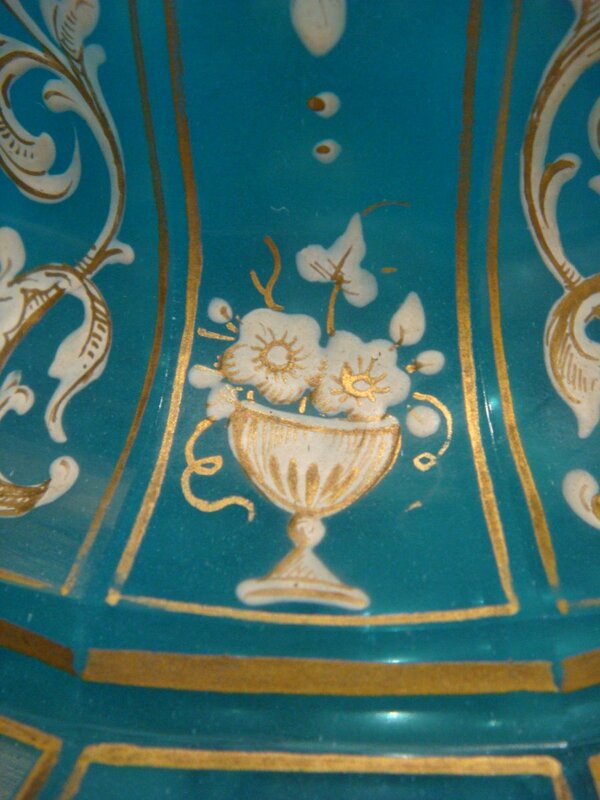 Rich painted decoration enamelled with foliage and flowery vases, enhanced with gold. 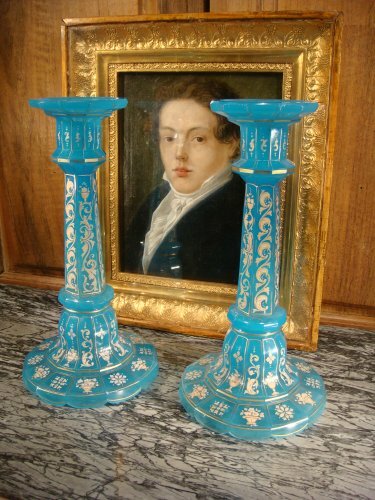 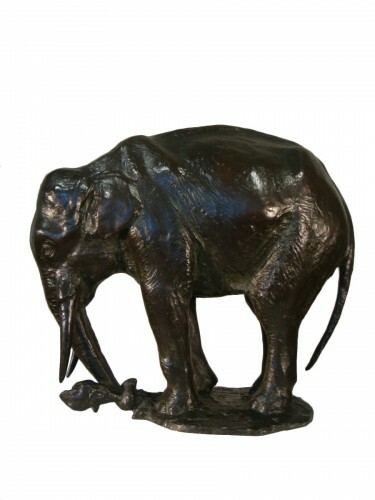 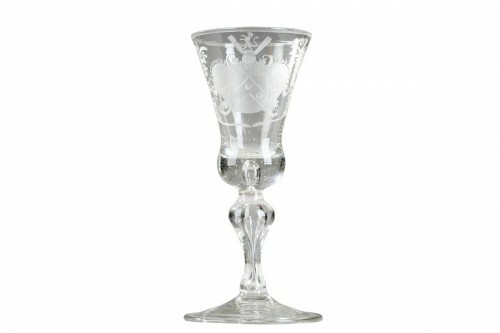 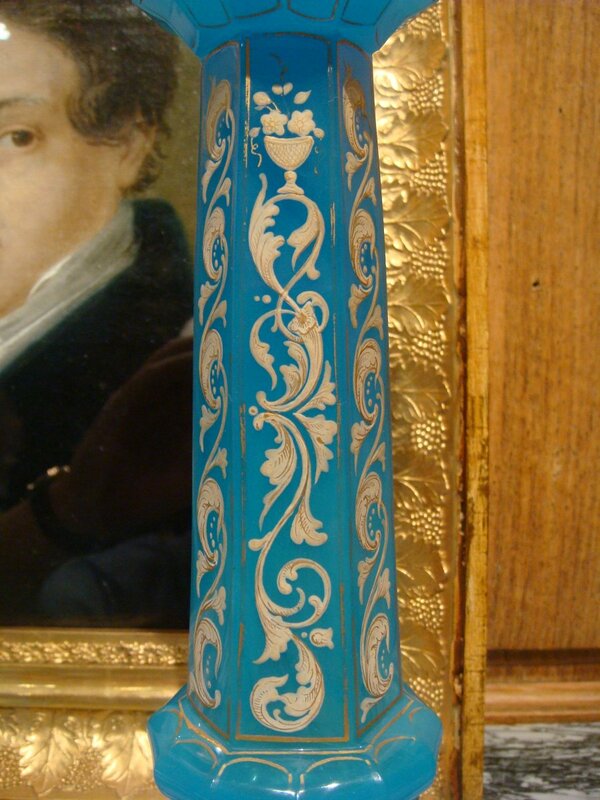 These candlesticks are in perfect condition, just to point out some wear on the gilding.